It is with great honour to welcome all visitors to the Silat Suffian Bela Diri Website / Blog. I hope while browsing, all will gain some information and experience the aim of this site. Foremost I would like to thank GOD and HIS prophets, my elders, family, instructors and my other half, who has been both my critic and support, who has guided me to become a better person, to serve for the common good. All that is good in me is due to their guidance and any lesser in my character is from my own. To Spiro Micallef, Denzil Lawrence, Tuhon Pat O'Malley, Sensei Julian Straker-Jones and those people who do not wished to be named, who has influenced my life in some ways or another; direct or indirectly. I would also take this opportunity to express my deepest gratitude to all the group leaders and and SSBD student from different parts of the world for their efforts and interest in knowing and understanding this little known Silat system and most of all Bruneian culture in general. By working together or learning from each others experience with the goal to spread knowledge no matter how small, we can promote friendship, as well as cultural exchange among different nationalities. To achieve a goal, everyone matters. To promote and introduce the diversed culture and heritage of Negara Brunei Darussalam and its historical significance in the Southeast Asia region. To welcome everyone regardless of gender, style, race, religion, rank, etc, as long as they have the mind-set to reach their goals and the positive aims of learning martial arts. To work to ensure Silat remains a vital and progressive culture by regularly organizing educational seminars and workshops. To create a positive impact and empower massive amounts of peoples lives with the benefits of martial arts training. To commit to create a better world filled with tolerance, confidence, health, happiness, peace, and harmony built from a unique blend of old traditional and modern day martial arts training. Studying the best martial art skills and life skills from everyone we meet. To keep open minds and encourage thoughtful discussion and respect among all members of our school, family and community. 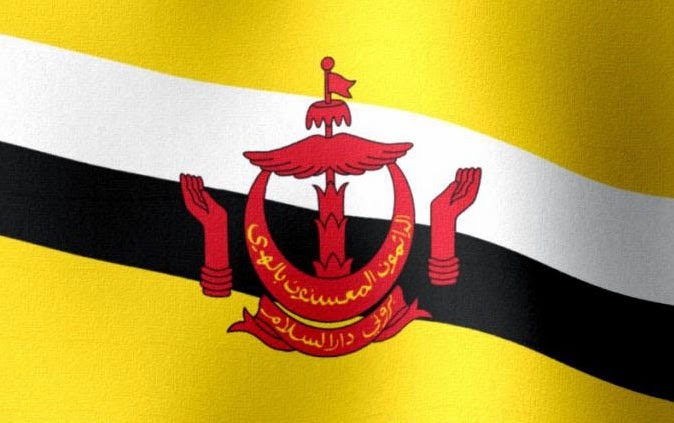 To uphold the traditional values and spirit of Bruneian Culture and martial arts in diversity, friendship, tolerance, respect, discipline, honor, loyalty, family and bravery at its highest level. To commit in striving for the highest standards of excellence in: understanding, teaching, developing quality instructors and students. To provide educational, safe, enjoyable and positive training environment. To provide outstanding understanding in the principles of the art, and organized instructions equal to other professional service industries in the world. To empower everyone in becoming well rounded, versatile, open minded and excellent martial art technicians in the most efficient and quickest way possible. To focus enhancing the students' choice of developing personal goals, tolerance, discipline, and respect through the teaching process. To master dynamic, fun, and empowering classes to keep students earning their understanding in the intended knowledge, motivated, educated, and inspired to train for health, tolerance and happiness.